I don’t often post my vlog videos here because I know a lot of people aren’t a fan. Which I totally understand, they are more of a home video than anything else. However, I loved how to second half of this one turned out, so I though I’d share it. 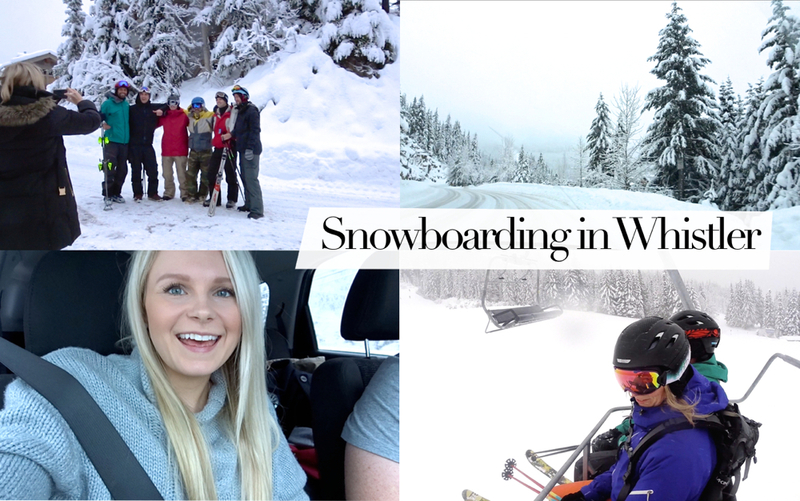 If you’re not a vlog kind of person, just skip ahead to about 6:30 for the fun parts in the snow and our late night party at our cabin in Whistler. You can just click the video below to watch!